Make sure you are on version 10.10 for Mac or later. 10.9 or older WILL NOT run dolphin. At the moment, you will have to compile your build from source. Below I will provide a couple .ini files to add to your settings (with mac users as well). 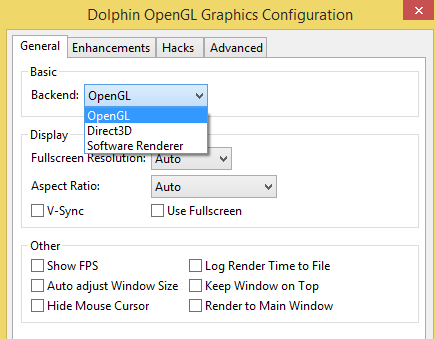 You have two options to set up your Dolphin Build. 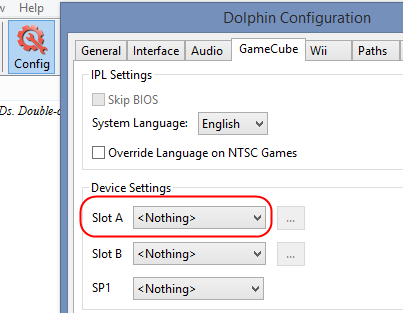 You can quickly download the a preconfig file to place in dolphin yourself, or with option two, you set it up manually. Once downloaded, extract the enclosed folders. Depending on the OS, these folders have to be placed in the base Dolphin Emulator Folder. Windows is usually found in Documents > Dolphin Emulator. Drag and drop the folders in Dolphin's folder and replace any files if prompted. As for controllers, please follow the Controller Guide.